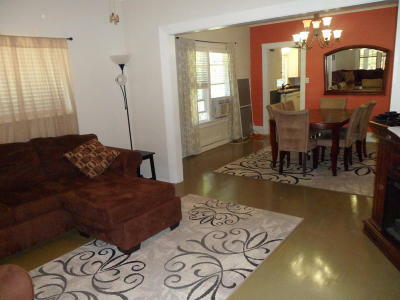 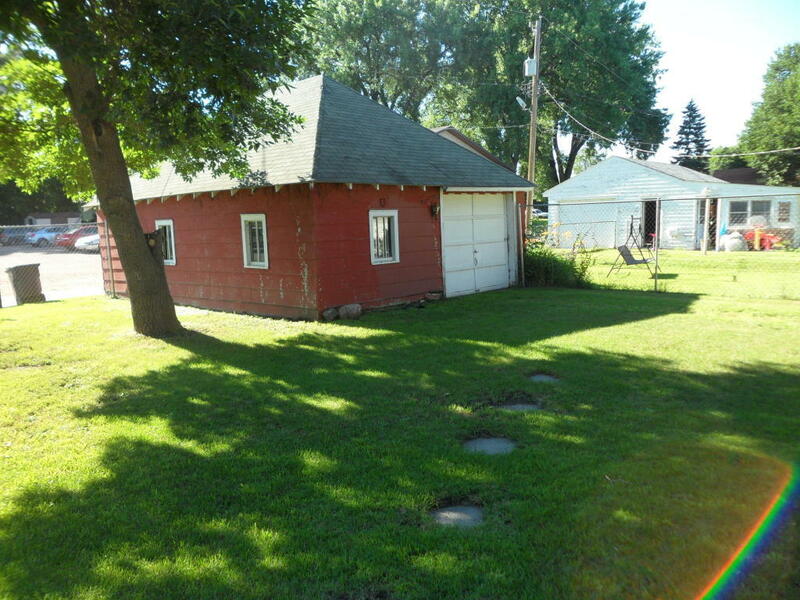 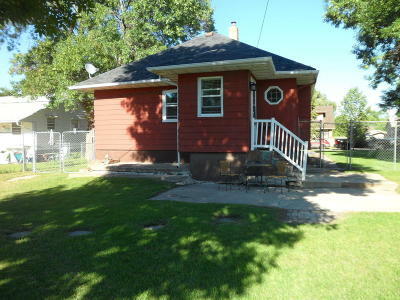 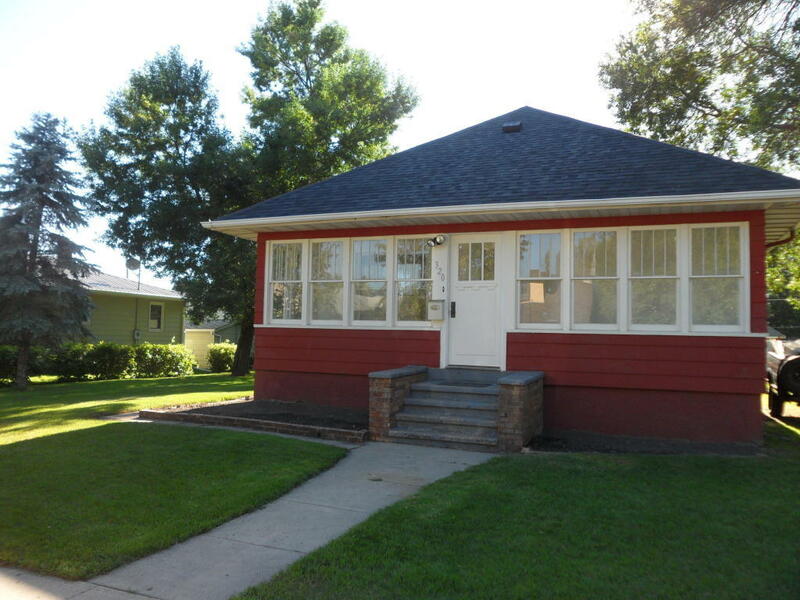 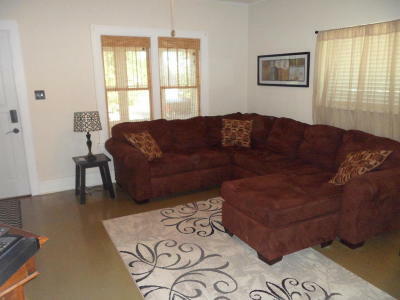 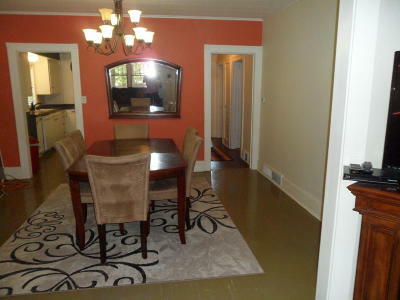 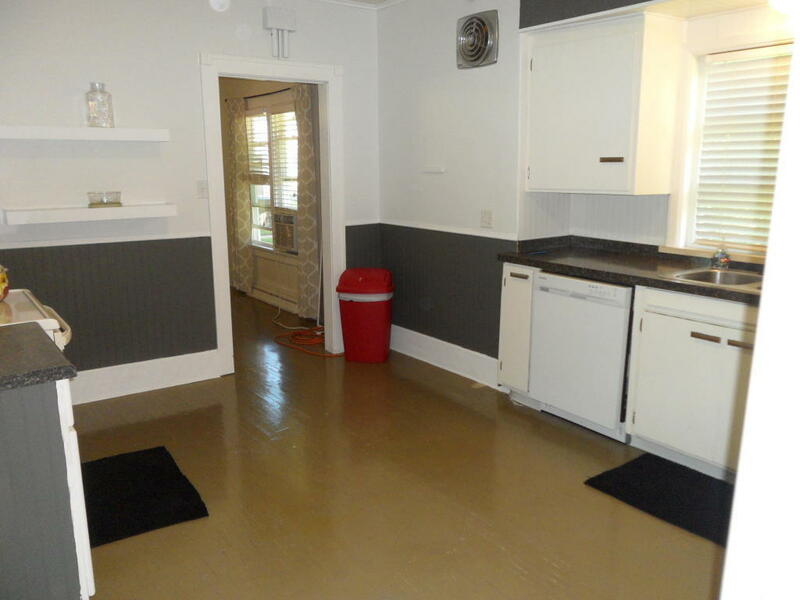 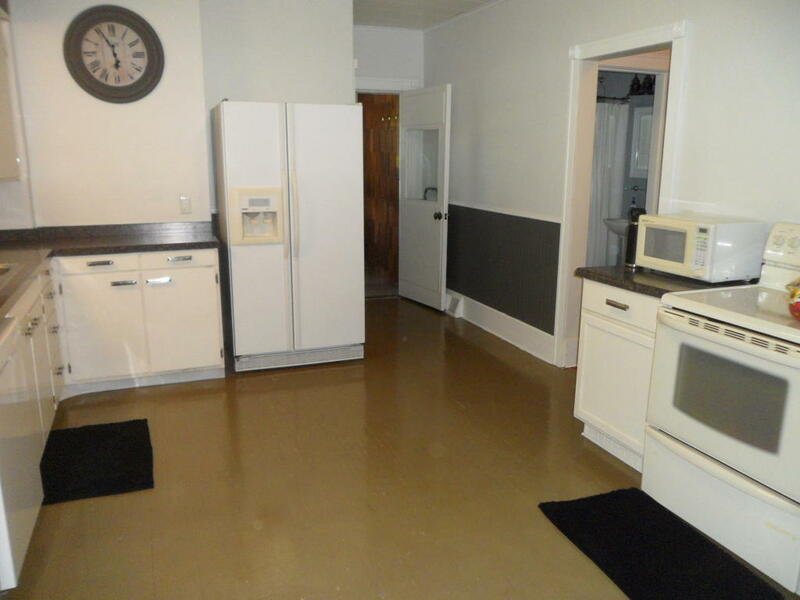 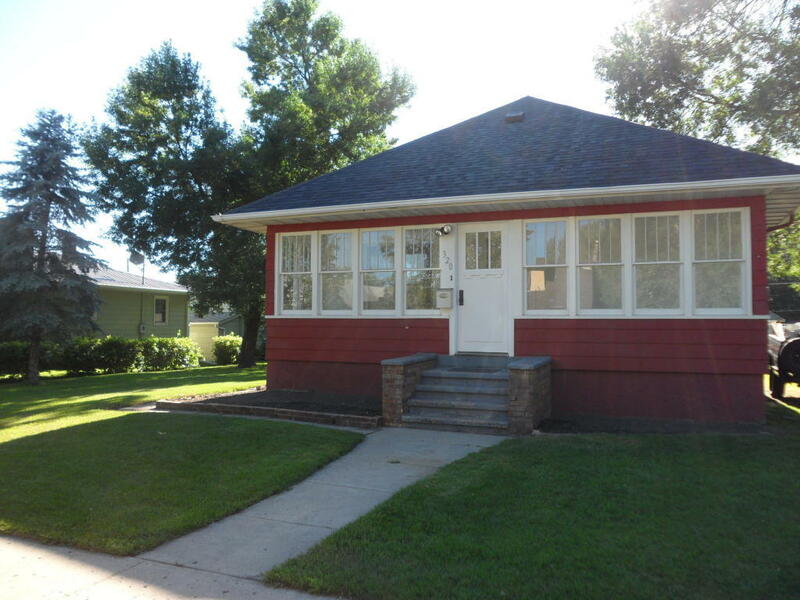 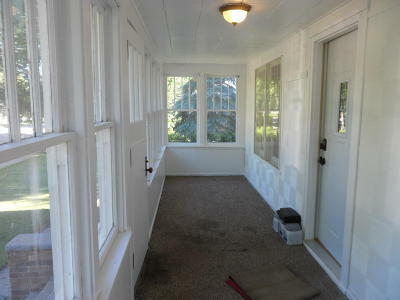 3 Bedroom, 1 bath home located right next to beautiful Klaus Park. 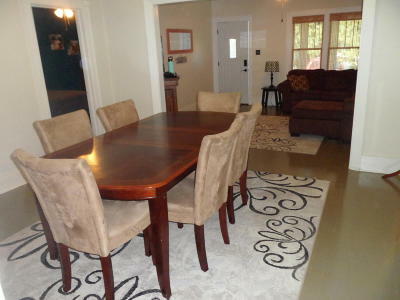 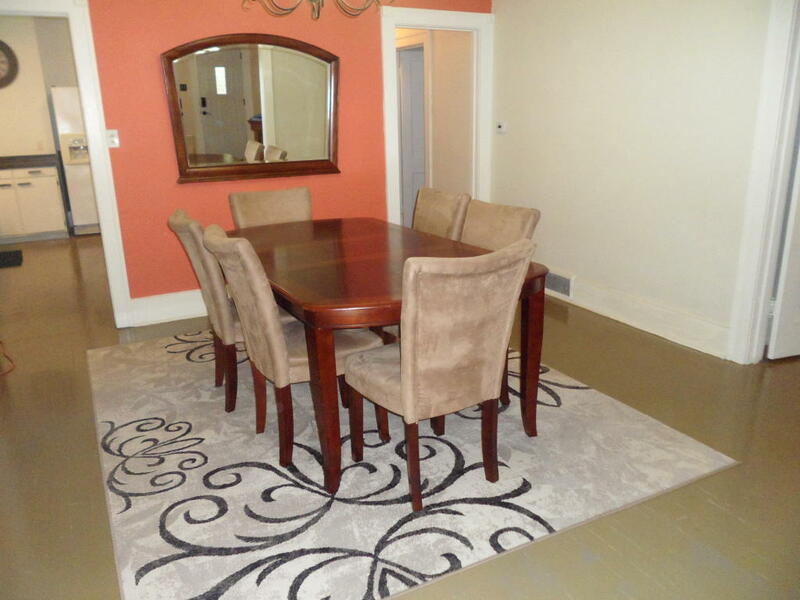 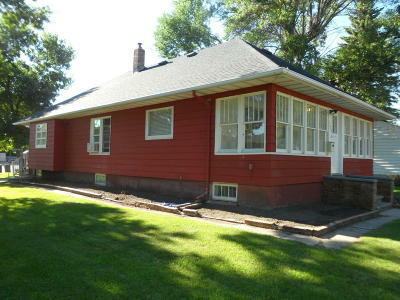 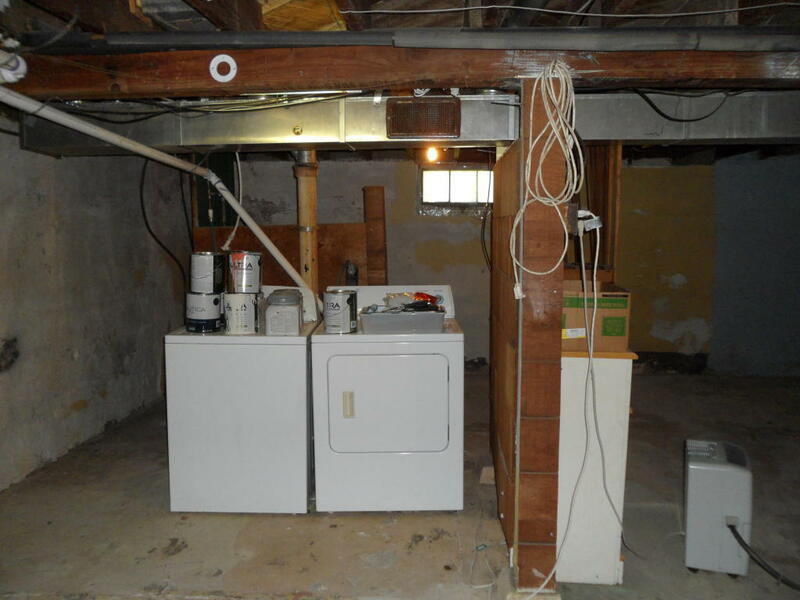 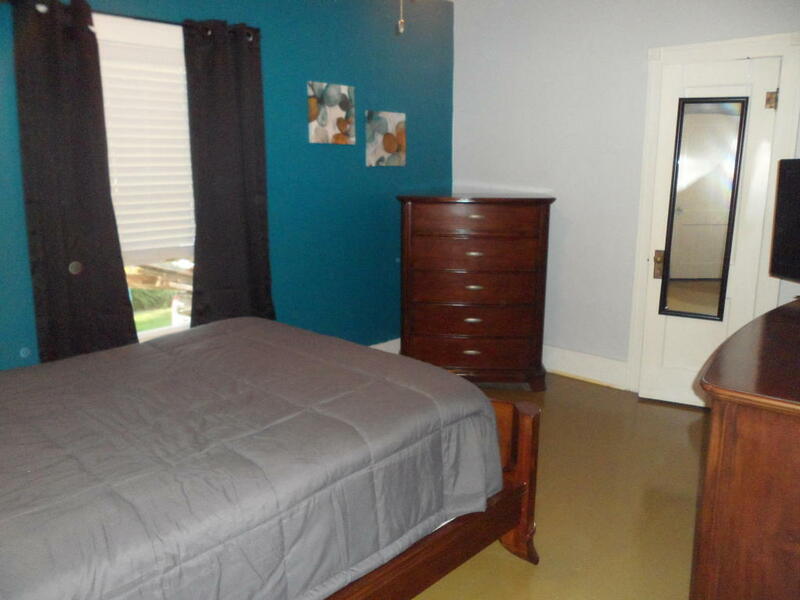 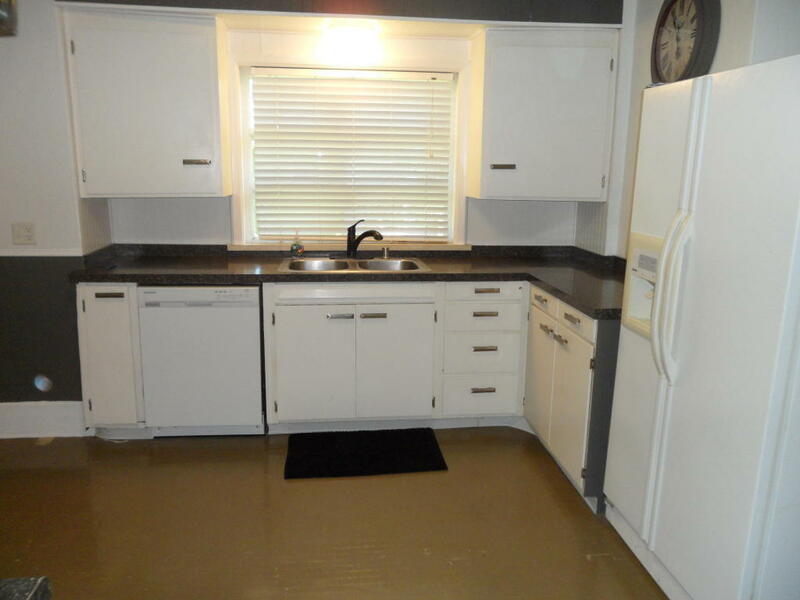 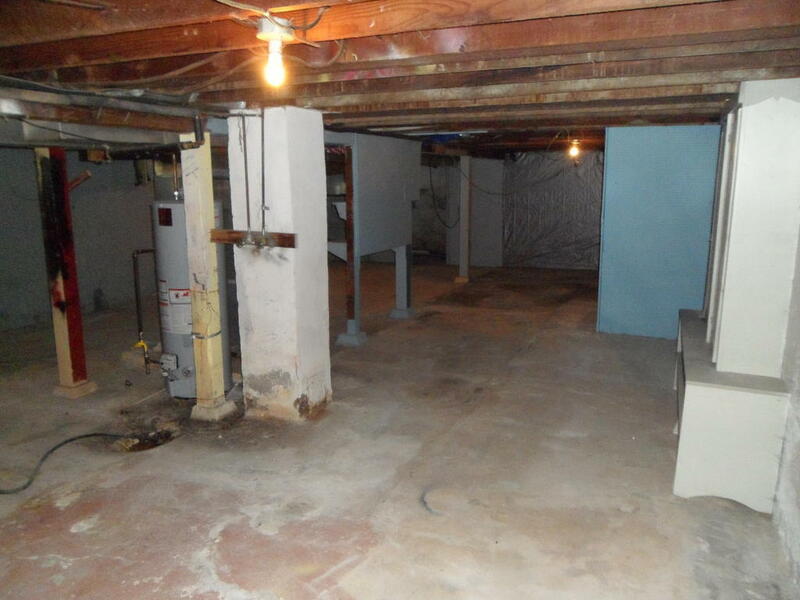 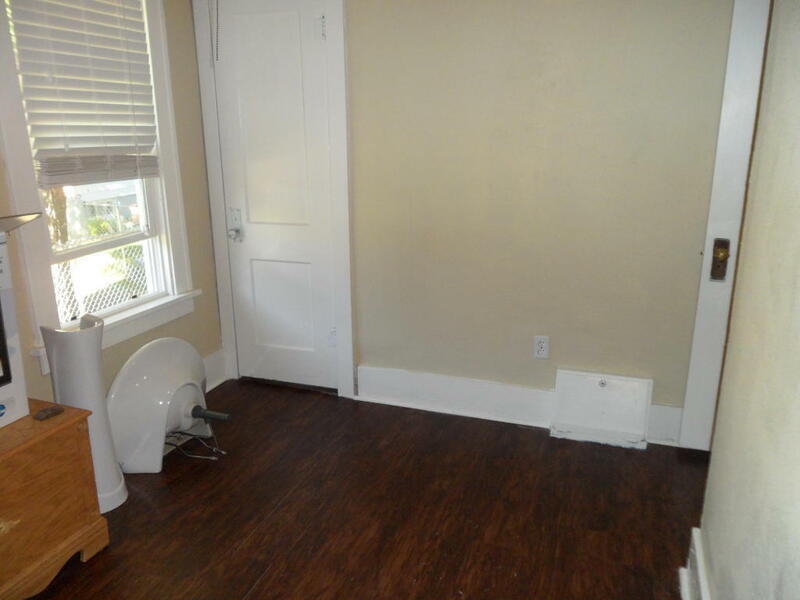 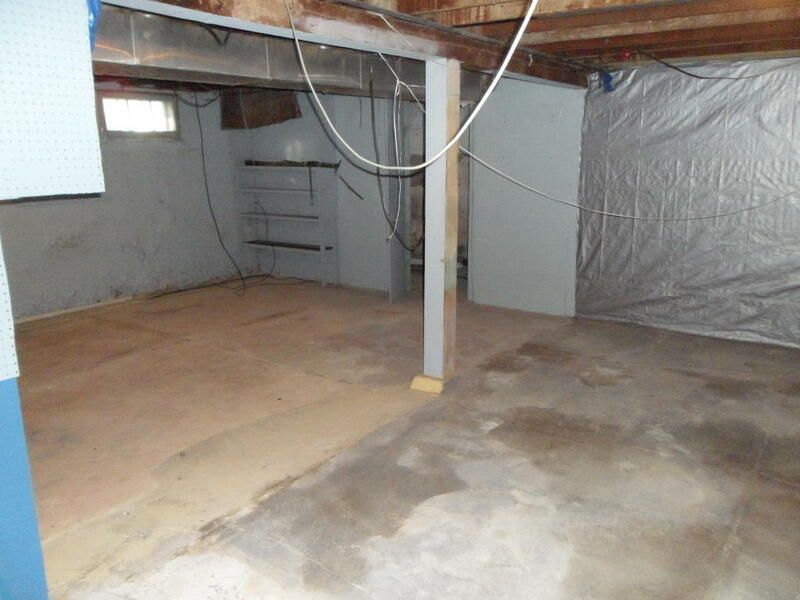 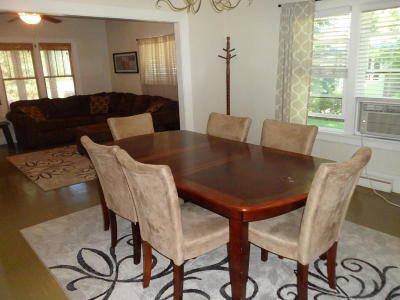 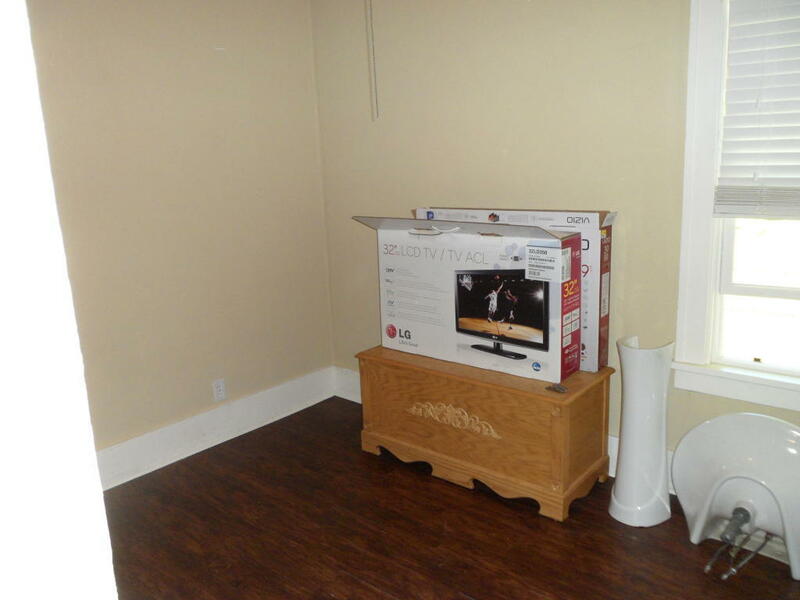 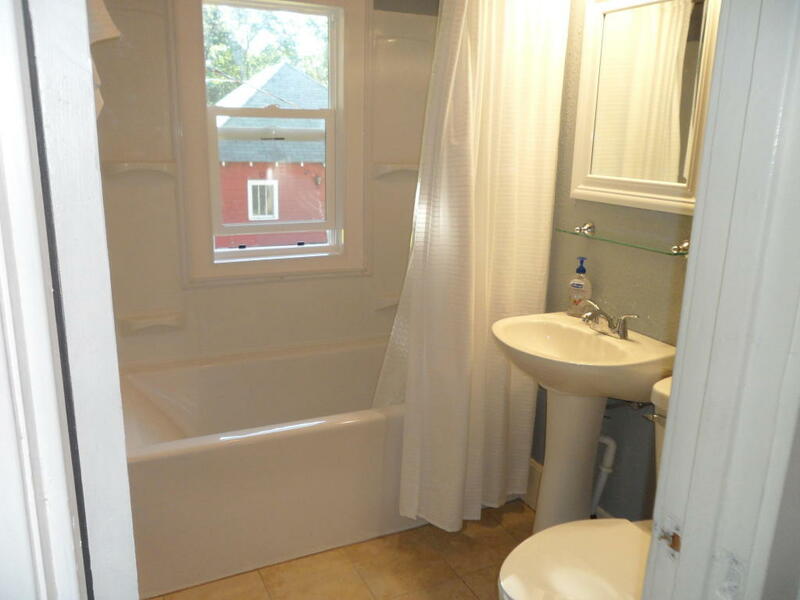 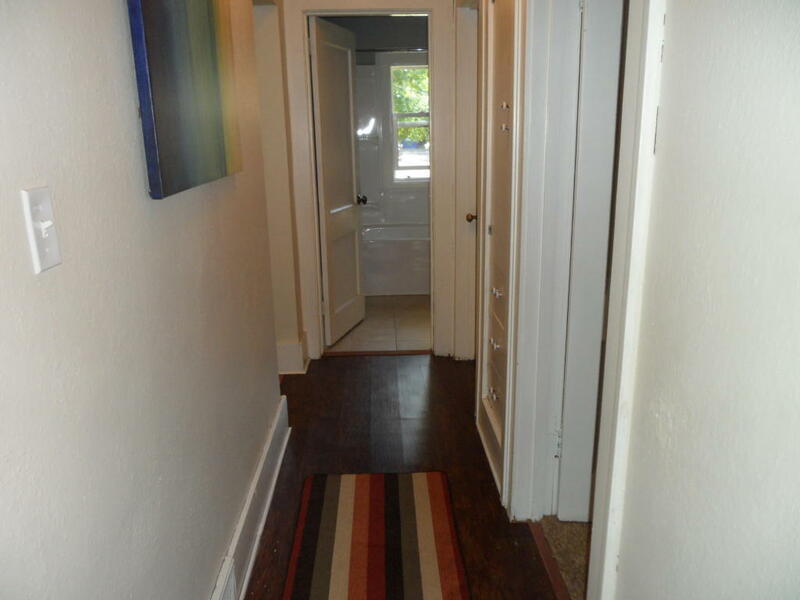 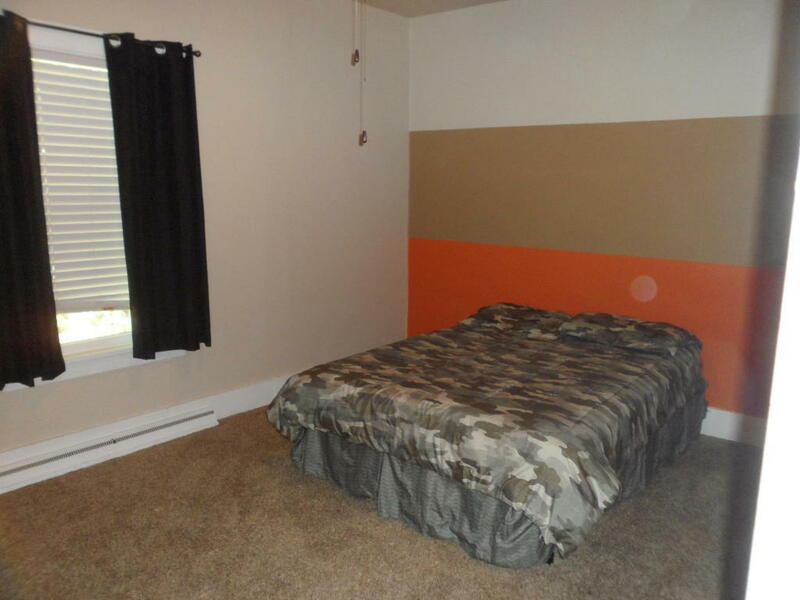 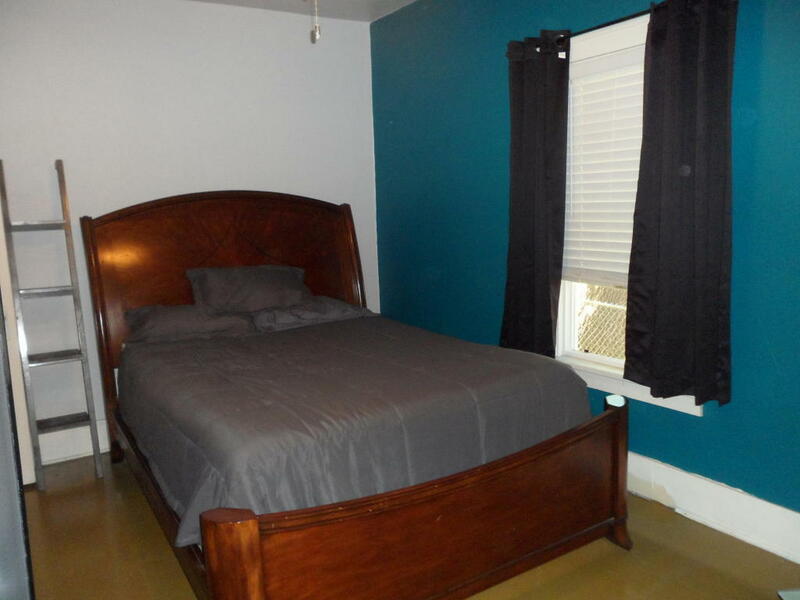 Remodeled bathroom, New tile in bath and entry, freshly painted 3 season room, New exterior doors, shingles 3 years old, many new windows 1 year old, fenced back yard with paved alley access. Move in ready!